Enjoy the top 3 famous quotes, sayings and quotations by Mike Bibby. It really is amazing all the things she has done for us (him and his three siblings). It's unrealistic, really, to see my mother do so much so right And that's one of the reasons I love her so much. She has always been there. 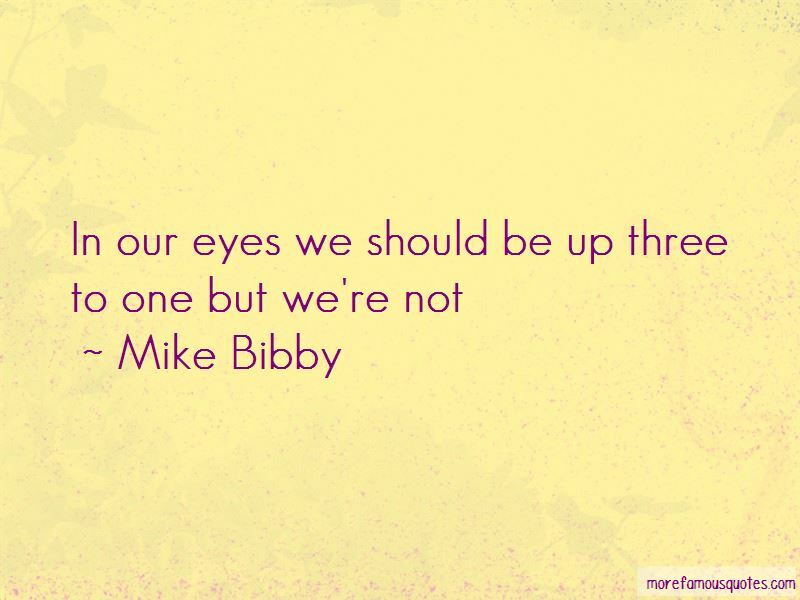 Want to see more pictures of Mike Bibby quotes? 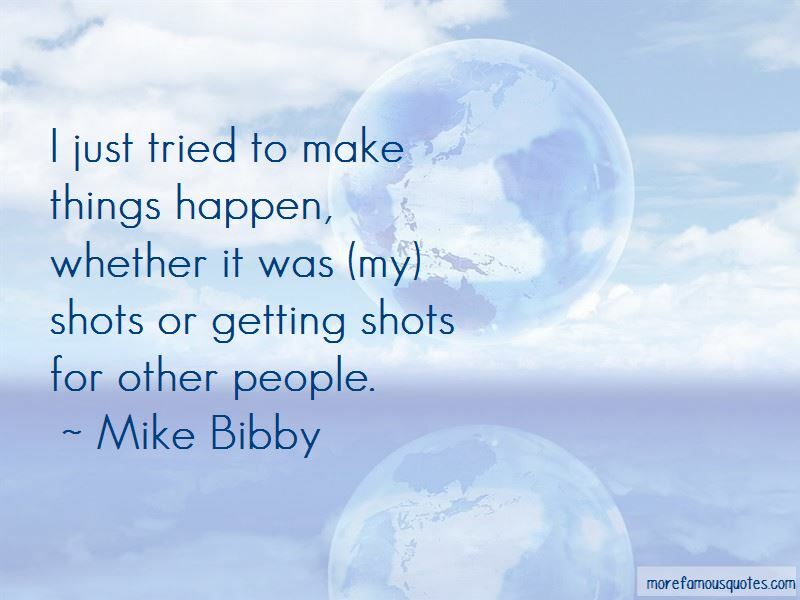 Click on image of Mike Bibby quotes to view full size. “We all have cracks and tears and shattered glass within our souls. Some have more than others. We do not wish to seek” — C. JoyBell C.